Seven Sisters peak is located in Kullu Valley of Himachal Pradesh. The sky touching peaks of mountains of Seven Sisters is just the best hiking trail for hikers. The snow-covered peak blessed with serene and fascinating ambiance creates a unique charm that remains stored in the minds of the tourists forever. For climbing this peak, a traveler has to trek Dhundi, which is 6 kilometers of a walk. After this, visitors can attempt to climb the summit and during this time they can also enjoy camping. 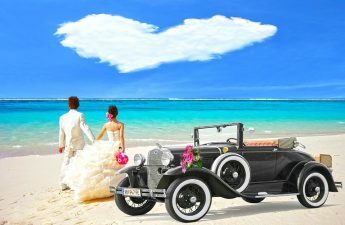 Best Time to Visit– May to June & September to October. 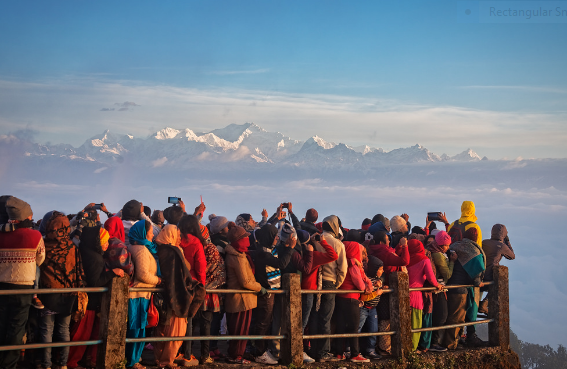 Known as the highest spot in Darjeeling, the Tiger hills are the best point in Darjeeling for watching the sunrise. Now, you might be wondering what’s so special about the sunrise from Tiger Hill? But you will be left speechless having a view more beautiful than a dream with a mesmerizing sunrise. The mesmerizing valley and panoramic environment will definitely take your breath away. The trek on these mountains will take you on an enchanting jungle trail from the lonely village trails through enchanting glades of Senchal Wildlife Sanctuary. Popularly known as the Zanskar trek, the Chadar trek in Ladakh is an unforgettable and remarkable experience. 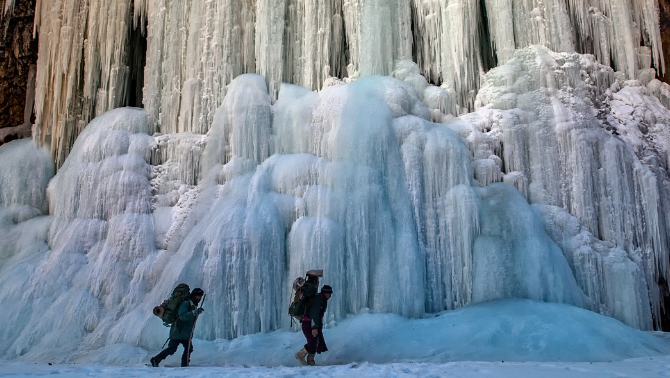 This trek is over the frozen River Zanskar that becomes a thick sheet of ice during the winters. 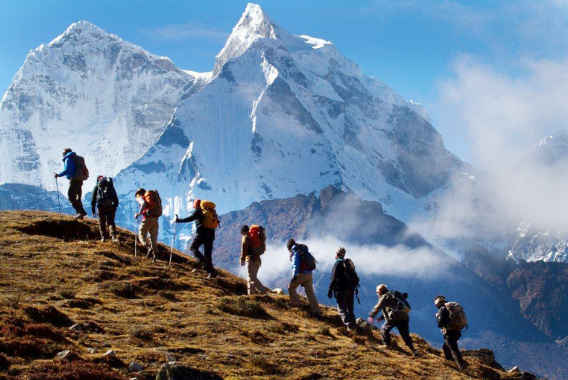 This trek in the Himalayan Mountains is also one of the most exciting high altitude treks in the world. The trek usually begins at Chilling and continues till Lingshed, from where you will have to walk on the frozen River Zanskar or Chadar. Best Time to Visit– January to February. 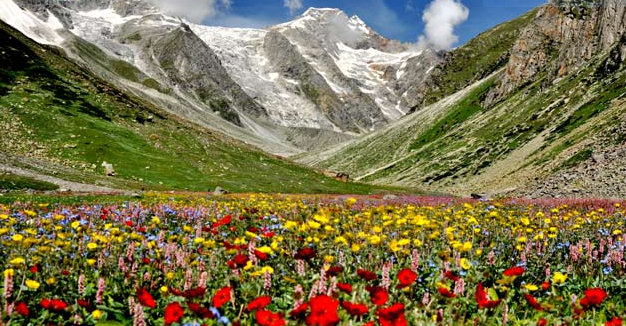 Trekking in India is incomplete without a trek to the Valley of Flowers. The dewy land of the valley welcomes visitors with a diverse range of vibrant flowers. The landscape is dotted with a carpet of green and offers a distant view of snow-capped mountains. Also a UNESCO World Heritage Site, the valley has 300 types of endemic alpine flowers and a rich range of flora. It takes 6 days to complete the trek of the Valley of Flowers National Park that complements the rugged mountain wilderness of Nanda Devi National Park. Best Time to Visit– July to August. Goecha La is a high mountain pass in Sikkim, India in the Himalaya range. The biggest reason people do the Goecha trek is to see the 14 big summits including Kanchenjunga. The mountain views are razor sharp; the sunrises and sunsets jaw-dropping. One can enjoy the adrenaline rush through its steep trails, bask in the beauty of nature and come to know more of Sikkim. The trekking trail initiates from Yuksom town, which is a prominent destination in Sikkim for its historical significance. One can enjoy the view of famed Himalayan peaks in this trail. Best Time to Visit– October to November. 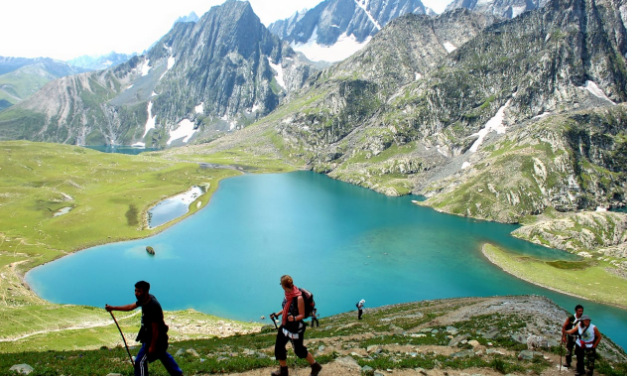 The Kashmiri Great lakes are one of the most beautiful treks in India. On this trek, travelers get to see five beautiful alpine lakes, each competing with the other in divine beauty. On every single day in the trek, there is a new lake to look forward to. 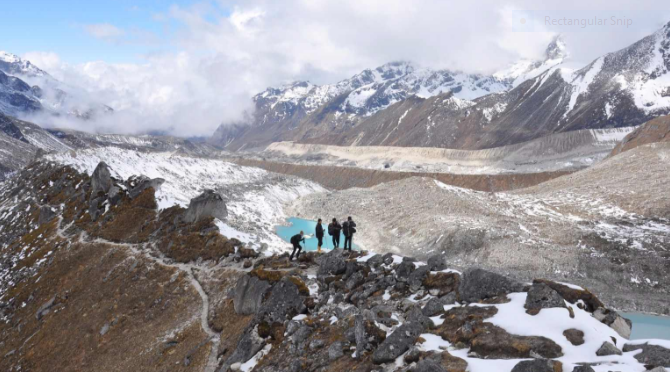 During the trek, one can also see the snow patches sliding off the mountains into the lakes. The trek starts near Sonamarg and passes through maple forests and green meadows. Suffice to say, if you have not done the KGL, then you have not done the most beautiful trek in India. Best Time to Visit– July to October.